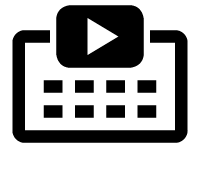 Connect to your website Youtube channel and show visitors the latest video - for example, the performance of products. Youtube channel simply connect the setup. Easy sharing interesting content from its YouTube channel on the website. Youtube channel connecting the component settings. Video can be displayed including descriptions.